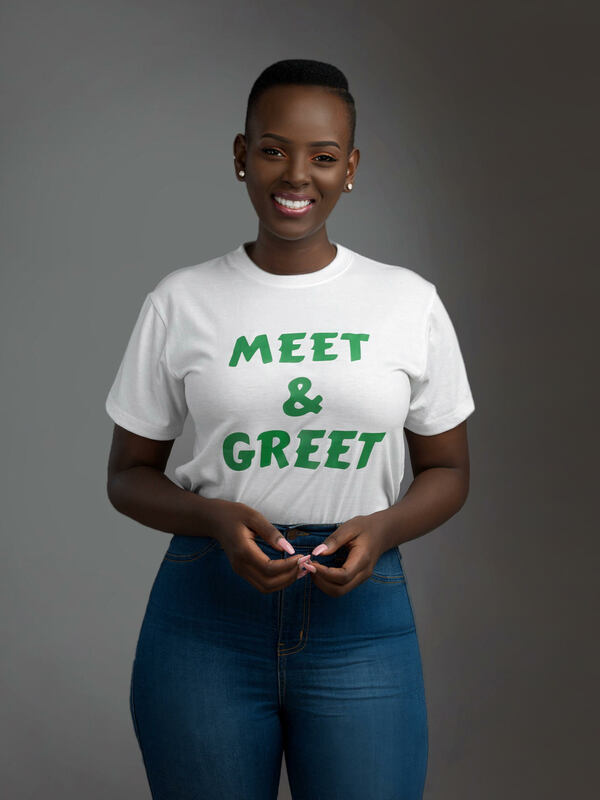 NTV presenter and social media star Bettinah Tianah is proving that she isn’t just a beauty with brains, but she has a big heart to match. The media personality is organizing a charity fundraizing event slated to take place on November 10, 2018 at Naguru Skyz Hotel. She will be partnering with the Smart Girl’s Foundation, a charitable organization with the goal to raise funds for scholastic and sanitary materials for the girls in Bulamagi Sub County in Iganga District. The Charity event that will double as a meet and greet with her fans will have lots of entertainment, mentorship talks and fashion showcases. Key note speakers for the day include the French Ambassador to Uganda, Stephanie Rivoal, Dr. Maggie Kigozi and Honorable Mike Mukula. There will also be fashion showcases from some of Uganda’s biggest fashion power brands including Anita Beryl, Kai Divo Collection, Sham Tyra, Hers Ug,Kunda Ug and many others at the charity event. Tickets are now available for sale at only UGX20,000 at the Abryanz Collection Store.